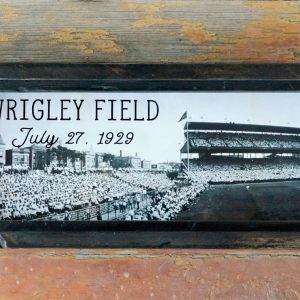 View cart “Reproduction vintage Wrigley Field photo circa 1929” has been added to your cart. 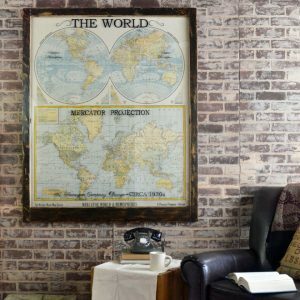 This framed vintage alcohol still patent drawing will add interest to your home decor! 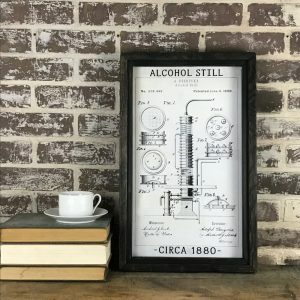 This new print of an 1880 alcohol still is displayed under glass. 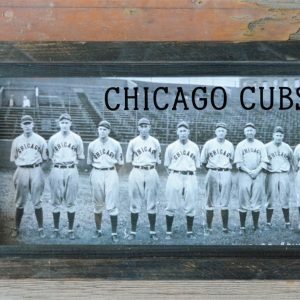 The reclaimed wood frame is finished with black wax, and lettered accents add interest to the glass. 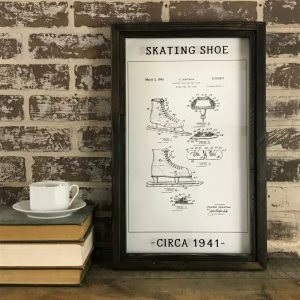 This framed vintage alcohol still patent drawing will add some nostalgia to your home decor! This new print of an 1880 vintage alcohol still patent has been framed using reclaimed wood, under glass. A title and date applied to the glass adds interest. Two d-rings are attached to the back for hanging. 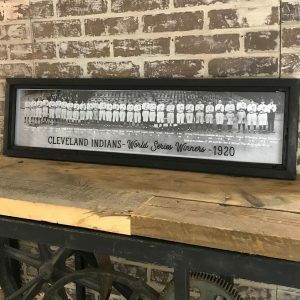 Frame is finished with a dark/black wax. 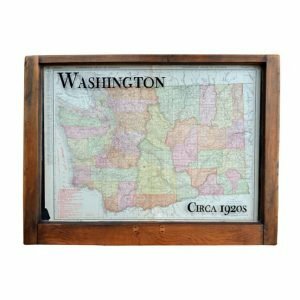 Frame is made from reclaimed wood, which has some imperfections, dents, nail holes, etc. Please be aware that imperfections are expected and are part of the character and overall look of this artwork.